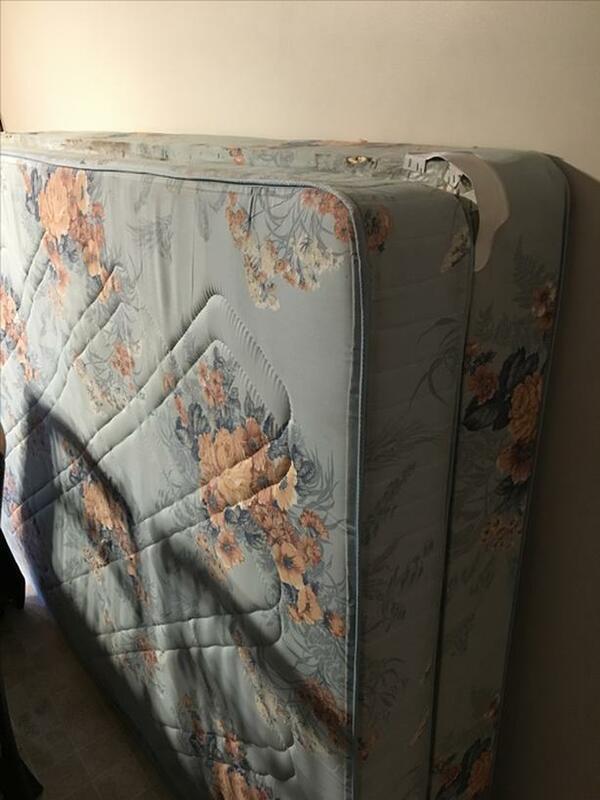 Older double mattress and box spring for free. Good clean condition just old. Good for a spare room or cottage. Must come and pick up. Email me if interested.